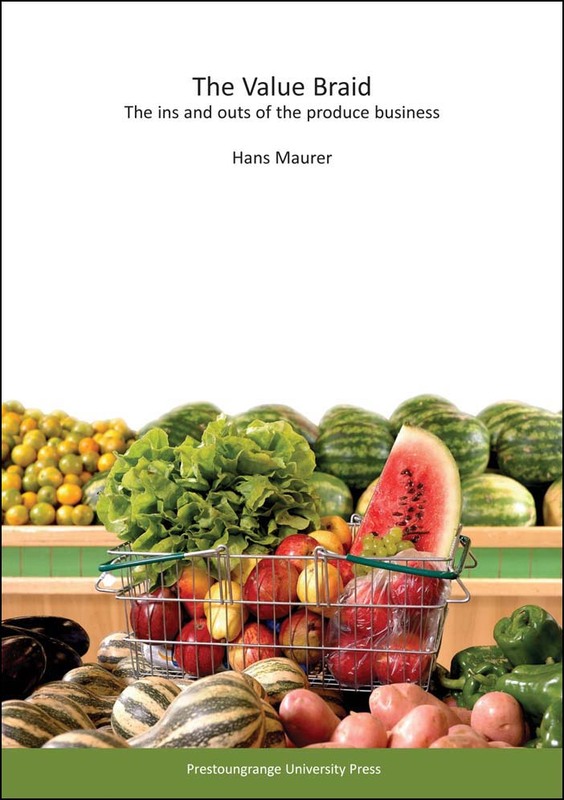 HortSource » What is next – the Food Police? 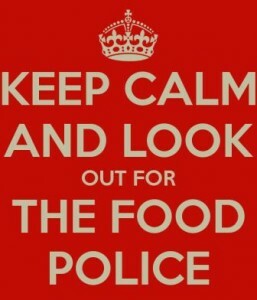 What is next – the Food Police? No, it is not April Fool’s Day. I wish! 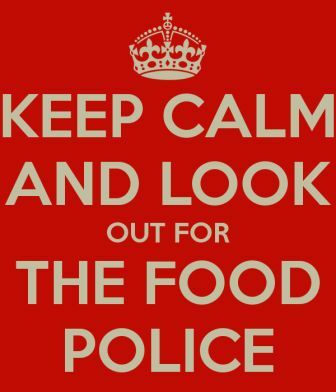 It seems that when they were not busy debating the pros and cons of Scottish independence in recent months, the UK authorities have been contemplating the introduction of a Food Police. The Netherlands and Denmark have had Food Crime Units for some years now and there seems to be support for introducing this in the UK as well. An independent report into food supply network integrity was published in the UK in July 2014 and Food Safety News obviously has a take on the matter too. Last year’s horse meat scandal appears to have been the last straw. The Dutch Food Crime Unit alone is reported to have 100+ investigators, so they know how to keep themselves busy by the looks of things. What are the odds of MPI catching up with these latest European Developments and presenting us with our own home grown New Zealand version? Posted: September 16th, 2014 under Old Blighty, You Know The World Is Upside Down When.